Are Fleets Heading Toward Electric Trucks? While electrification has potential to grow into a possible reality down the road, many in the industry remain devoted to improving output of quality returns found in diesel. The Class 8 heavy-duty truck and fleet industry held a prolonged dialogue throughout 2018 regarding the prospects of electrification of vehicles and where they stack up against diesel counterparts. 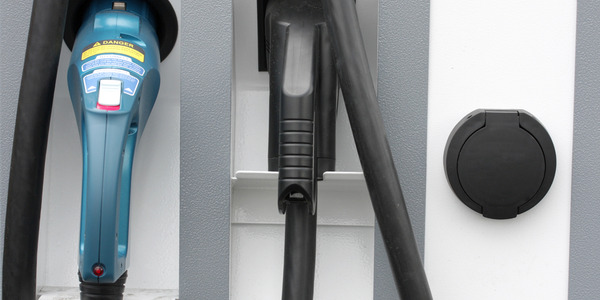 While electrification has potential to grow into a possible reality down the road, many in the industry remain devoted to improving output of quality returns found in diesel. 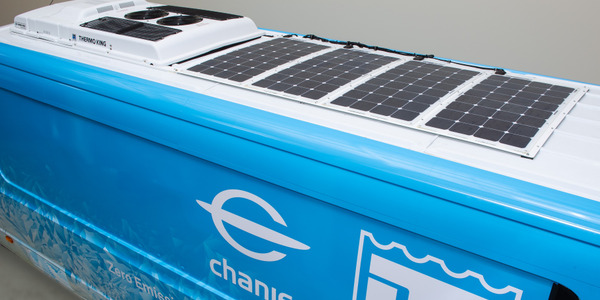 There are copious reasons why electric trucks may continue to take a backseat when private transportation fleets and for-hire carriers are developing their truck procurement strategies. Items ranging from fuel economy, cost of investment, range and charging station organization are at the top of the list of trepidations for fleet managers. In a recent industry benchmark survey, fuel economy ranked second (36.7%) as a top motivator overall for truck replacement. This is especially important since 86% said they’ve experienced a consistent increase in fuel economy in model years 2013 through 2018. This perspective is further underscored by the fact that the recent price of diesel has increased above what industry forecasts projected. According to the latest North American Council for Freight Efficiency (NACFE) and its 2018 Annual Fleet Fuel Study, diesel recently increased to $3.28 per gallon, surpassing its projection of reaching just $2.72 in 2018. 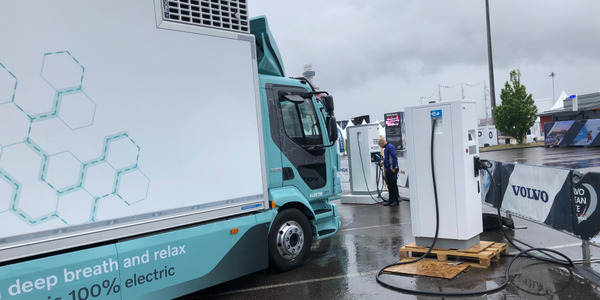 In terms of electric or hydrogen fuel-cell trucks, only 4% of respondents said they are currently procuring these types of trucks, and 53% said they neither see the value nor will they consider the technology for at least another 10 years. 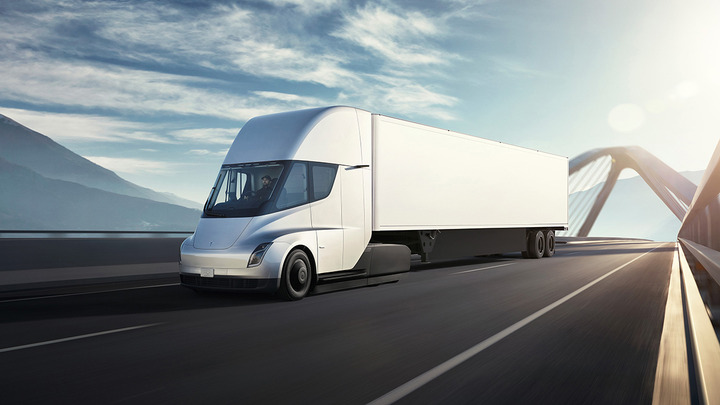 Nearly a quarter of respondents (21%) also said they believe electric or hydrogen fuel-cell trucks will never be widely used for over-the-road operations. 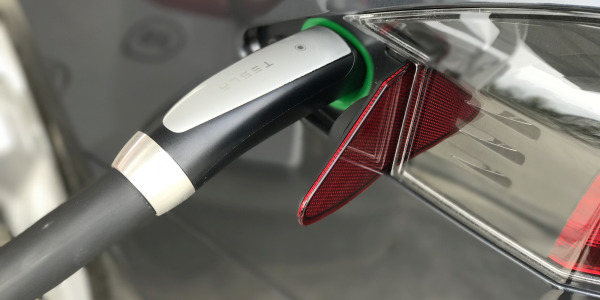 As for their reasons, 39.4% said they will not consider the technology because of limited fueling or charging station infrastructure; and 33.3% have concerns over the vehicle’s range or distance. Proponents of electrification point to the technology’s environmental benefits. However, many do not fully realize the substantial gains diesel has made in these areas as well. 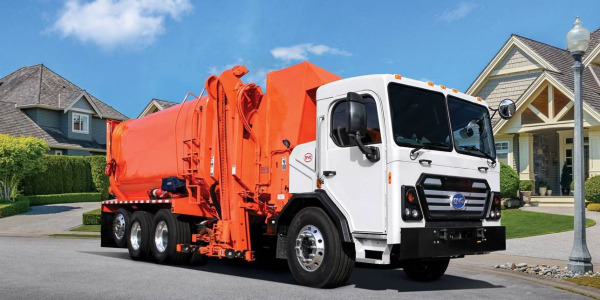 Private fleets and for-hire organizations realize these benefits when they upgrade to the latest truck equipment available. An analysis of Class-8 truck utilization from Fleet Advantage saw that these companies can realize a first-year savings of $26,687 when upgrading from a 2012 sleeper model-year truck to a 2019 model*. This represents a 15.5% increase in savings compared with a similar analysis a year ago upgrading to a 2018 model when diesel prices registered $2.57. 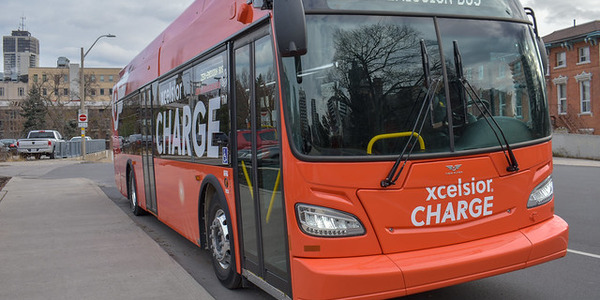 In addition to realizing significantly better cost savings from fuel economy gains, fleets will also achieve an estimated 18% reduction in CO2 emissions and 46% reduction in NOx output when upgrading from a 2012 model-year sleeper to a new 2019 unit. 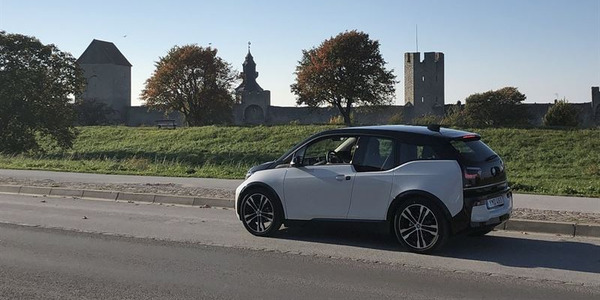 The industry will continue to calculate electrification as a possible asset for the transport of goods in support of the economy – and they should take a hard look. However, the data continues to support diesel as the primary option for transportation, as newer truck technology makes great strides in improving fuel economy and lowering emissions. 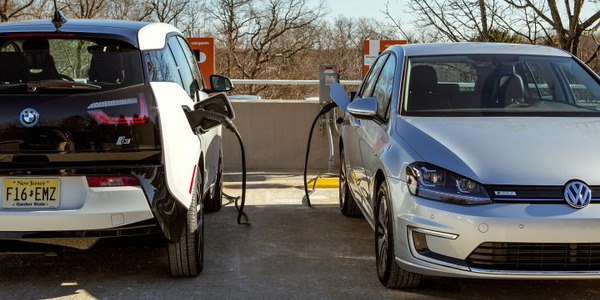 Coupled with lifecycle asset management strategies that leverage flexible lease models that help reduce the total cost of ownership and help upgrade into newer technology every three-to-four years, diesel will remain the most economically viable option for the foreseeable future. Editor’s Note: Brian Holland is President and Chief Financial Officer at Fleet Advantage, a leading innovator in truck fleet business analytics, equipment financing and lifecycle cost management. For more information visit www.FleetAdvantage.com.